Grading exams take place approximately once every 4 months and are subject to a £30 grading fee. Students that pass their grading exam will receive an official stamp in their grading book and the next grade T-shirt. For details of what is required to achieve your next grade, please see Shifu for specific information. 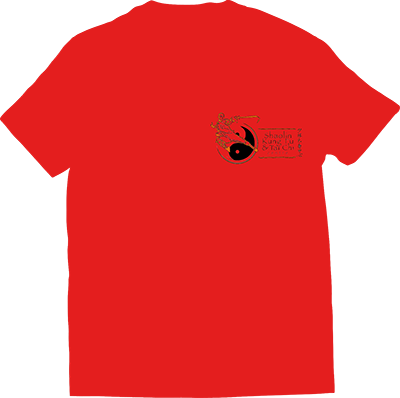 All new students start at the Beginner 1 level and receive a White T-shirt when they become a Chinese Performing Arts Centre member. The focus at this level is to develop a strong foundation of the discipline on which to build. Children at this grade should attend classes marked for Children Beginners or All students . Adults can attend any discipline classes marked for Adults or All students. Please note: Weapons are not taught at this grade level. After students pass the first grading, they progress to the Beginner 2 level (Black T-shirt) where they are able to start learning a Weapon, for Kung Fu this starts with the Stick (Gun Shu). 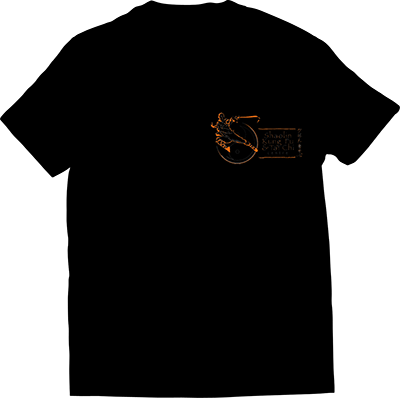 This is to ensure students have a strong foundation of the discipline, show dedication and the required fitness, before starting weapon training. Students at this grade and beyond are eligible to attend any classes marked as Advanced.